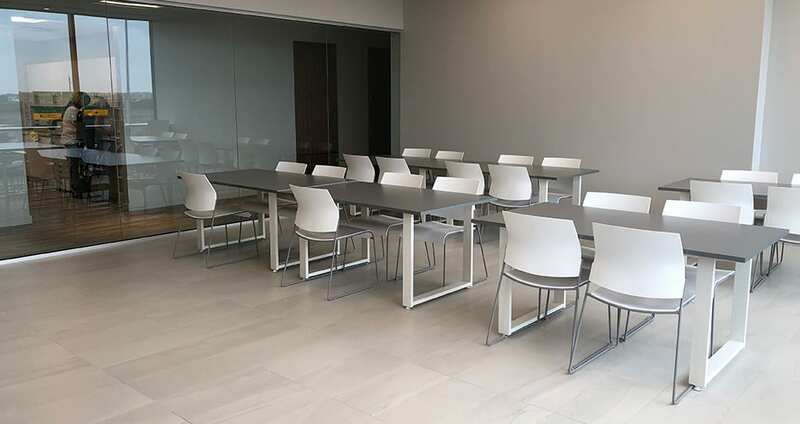 Tayco just completed a job at the Rolls-Royce Holland Automotive Group showing how versatile their product lines are. 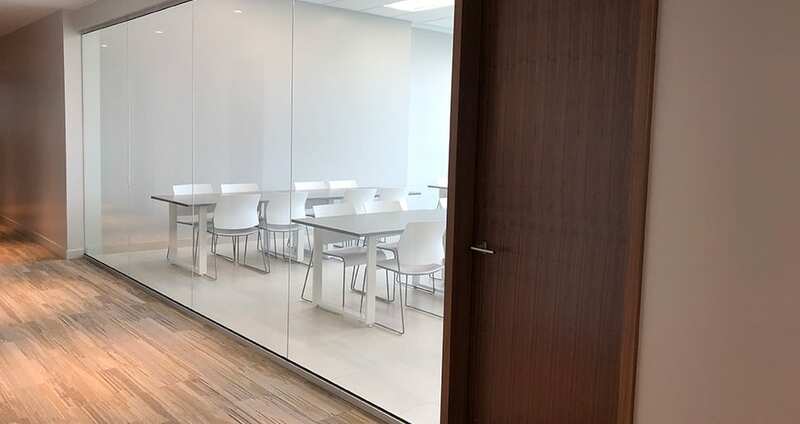 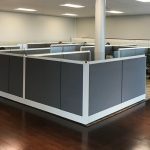 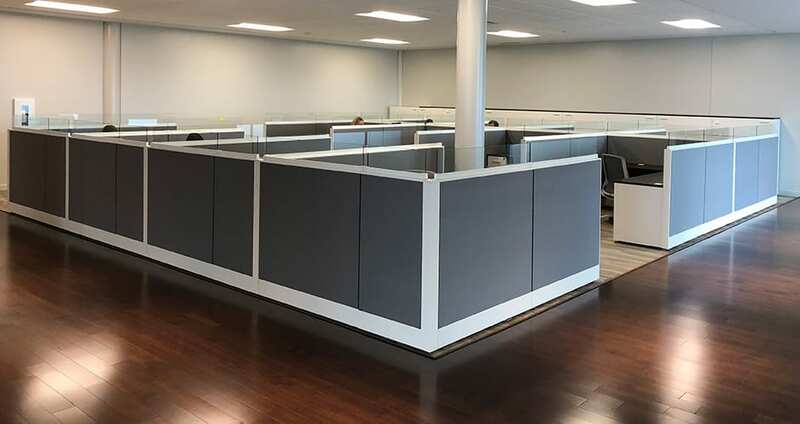 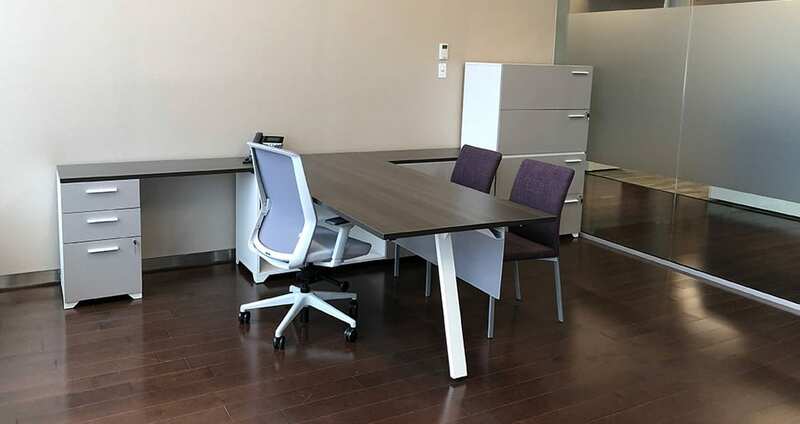 From open plan systems designs, to the breakroom, to the conference room, we can outfit your entire office with one uniform look. 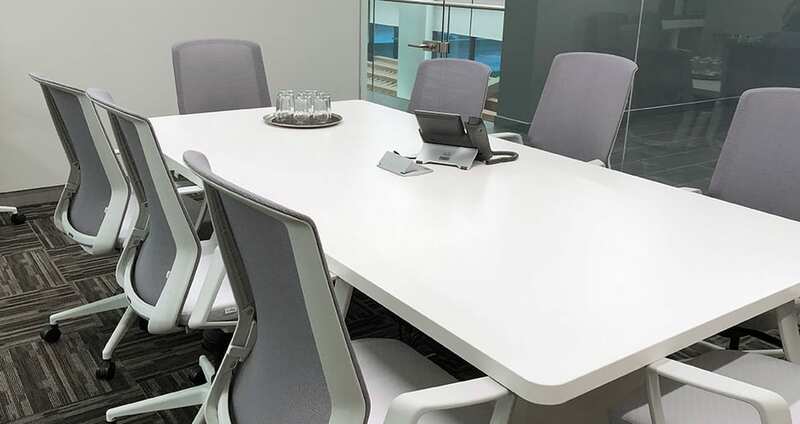 When your furniture looks as great as a Rolls-Royce, then you are really on to something. 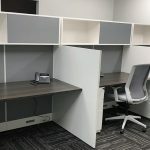 Lets start designing your new office today. 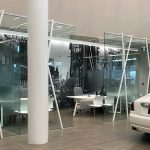 Rolls-Royce Holand Automotive Group’s new office demonstrates a stunning set-up of Tayco systems and private office solutions.The new building is complete with floor to ceiling windows, a large open concept office on the second floor and a mezzanine that overlooks the automotive showroom. 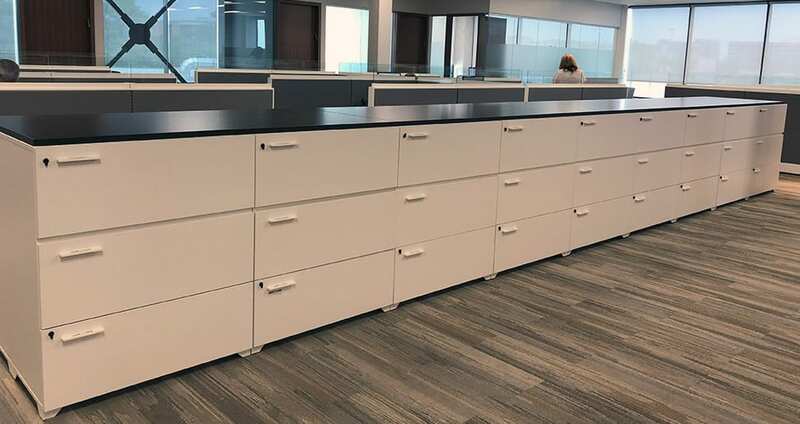 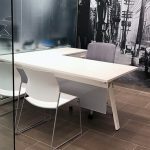 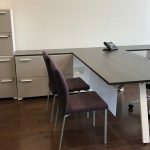 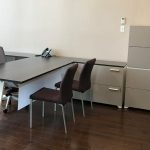 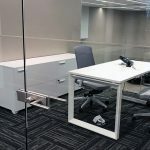 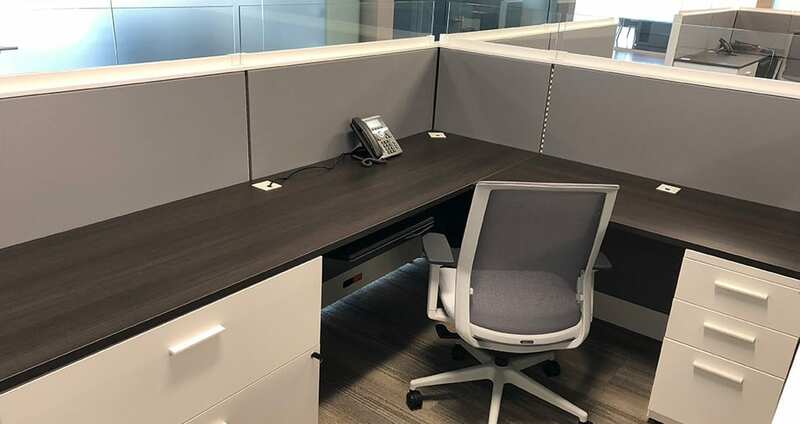 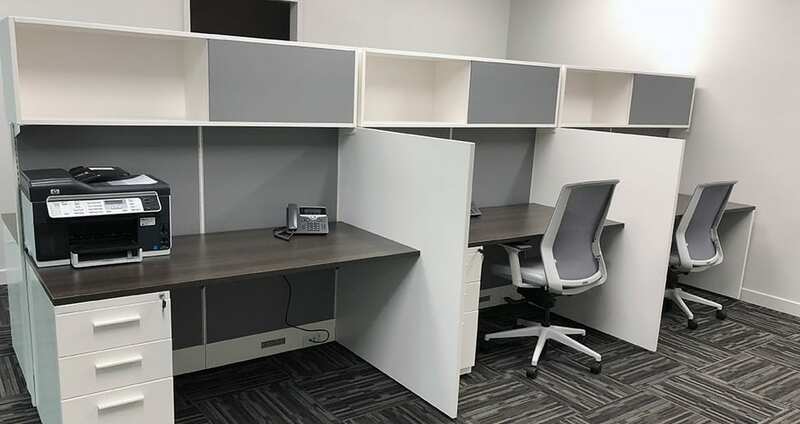 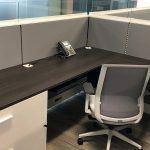 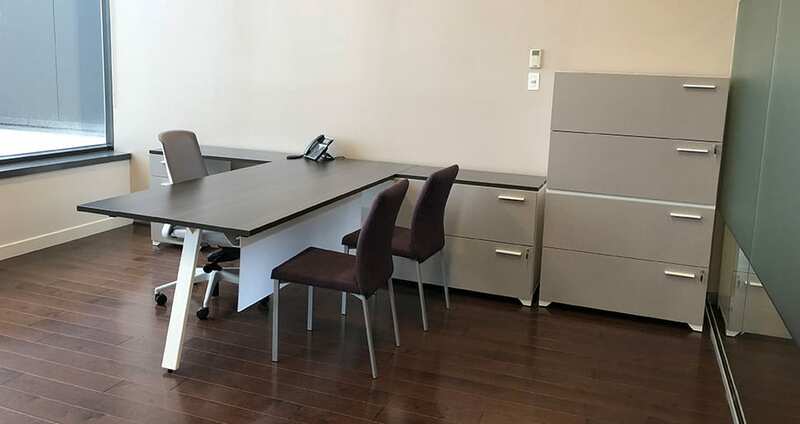 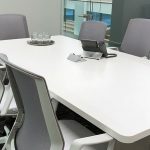 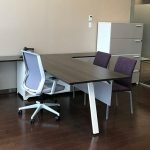 Private offices are furnished in Scene with either White or Tuxedo woodgrain surfaces and storage finished in Summer Drops. 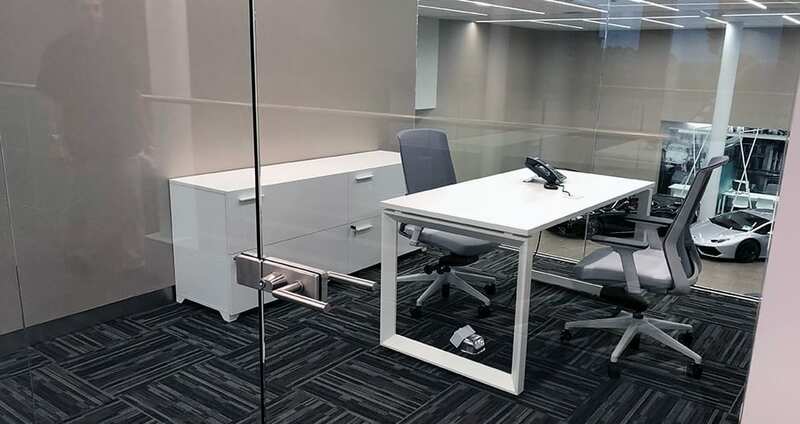 White metal handles and kick stand leg add extra visual interest and design-intent to the space. 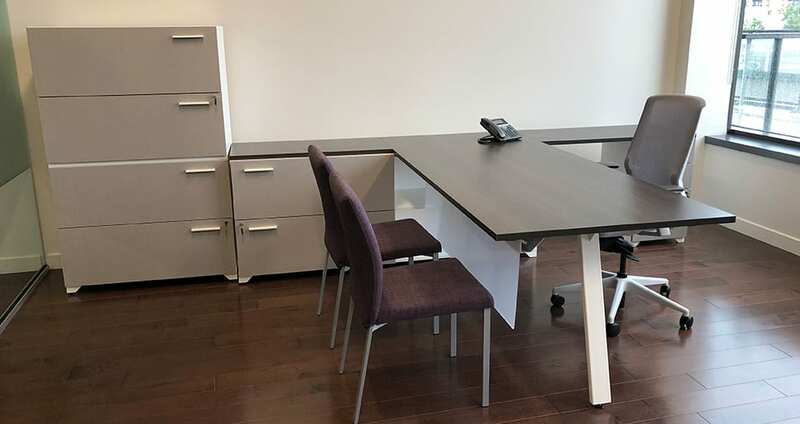 The open office is furnished with 35 Cosmo stations and ample Scene storage. 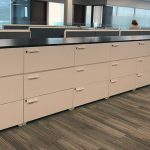 Using Scene storage helps to tie the private and open office spaces together. 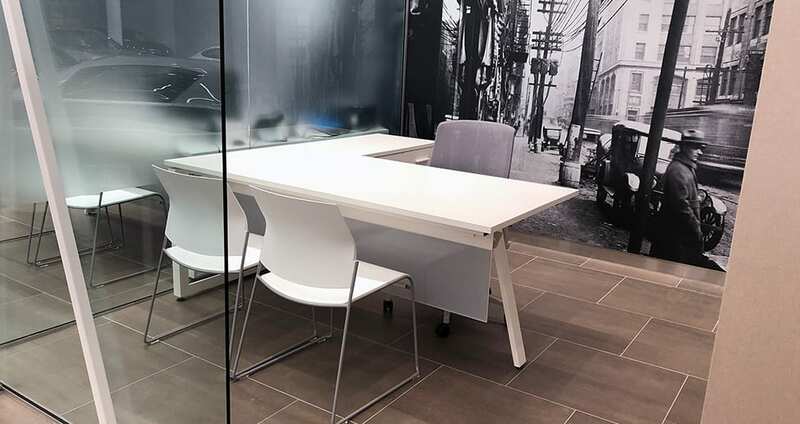 Tayco’s signature J1 chair was used throughout the office, providing a sharp, minimalistic aesthetic without sacrificing back support. 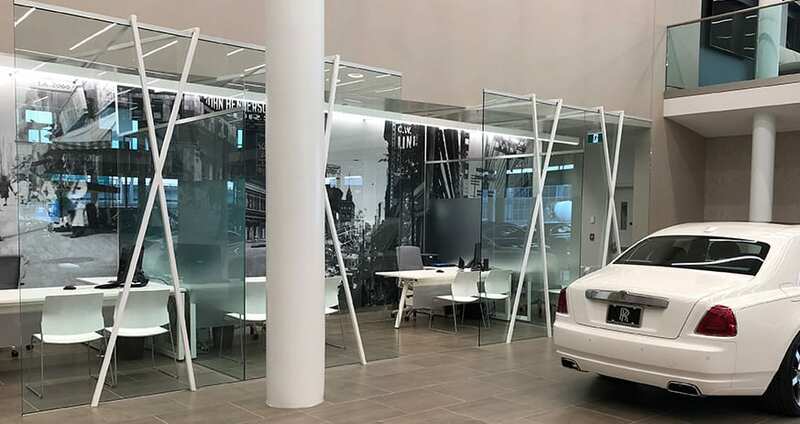 The Rolls-Royce Holand Automotive Group is a wonderful example of how Tayco’s multiple product lines can work together to meet the client’s needs and provide a beautiful aesthetic.